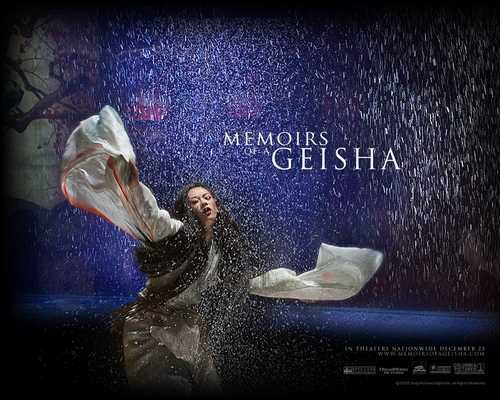 Outfits Inspired by "Memoirs of a Geisha"
Based on the novel by Arthur Golden, “Memoirs of a Geisha” tells the story of a young woman’s transformation from the daughter of a fisherman to an exceptional entertainer. 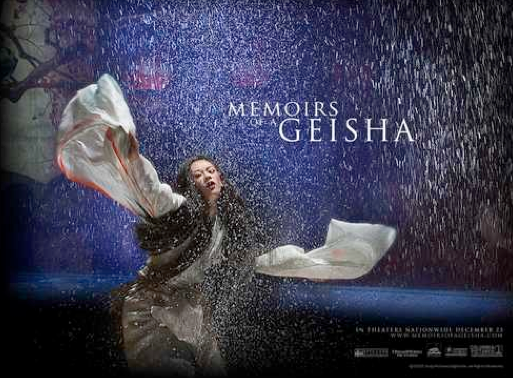 The movie is as appealing visually as it is story-wise. 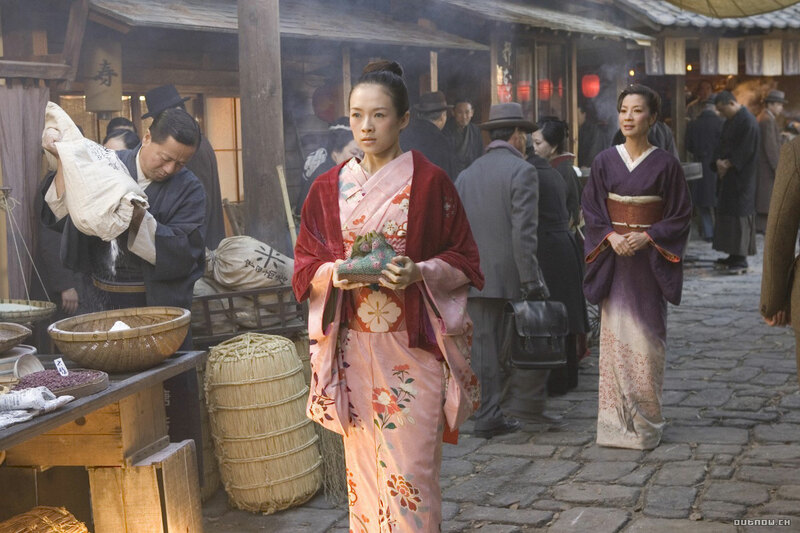 Since the tale unfolds in the pre-World War II period in Japan, there are many historically accurate and beautiful costumes. 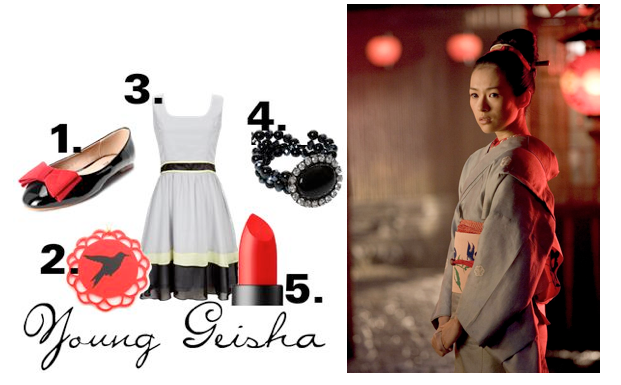 Sayuri, the protagonist, wears many dresses and kimonos that have inspired the following outfits. 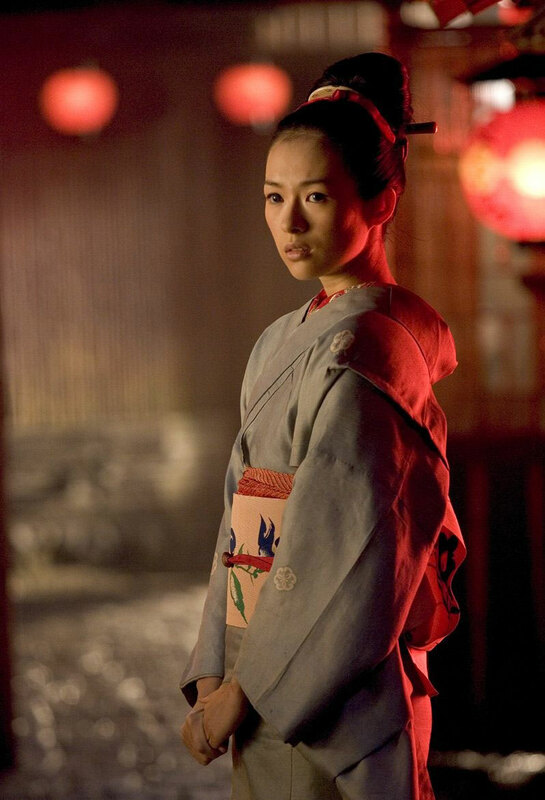 So, whether you’re running late to your geisha lessons or off to entertain some foreigners, imitating Sayuri’s style is sure to get you noticed. By combining traditional pieces with modern flair, these outfits are sure to be a hit no matter what the occasion.